Completely Transparent and Highly Effective! 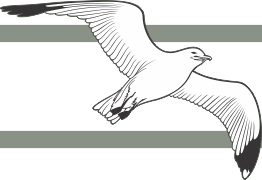 Possible applications for Uro-Bond® adhesives might include, but are not limited to: adhering dressings, prosthetics and metal or plastic devices to the body. Securing male external urinary s, adhering colostomy, ileostomy and tracheostomy devices, attaching electrodes to the skin for patient monitoring, affixing surgical dressings and pads to the skin and adhering maxillo-facial prosthetic devices. • Completely Transparent—Great feature for facial prosthesis, tracheostomys and toupées. The most effective way to secure a male external is to use Uro-Bond® brush-on silicone adhesive. It is recommended that a male external be changed once a day to promote healthy skin, with the use or Uro-Bond® a male external can be held in place for up to three days—results may vary, but it's nice to know that when you need to depend on an adhesive, you can depend on Uro-Bond®. Application of prosthetics and devices to the skin can be tricky and may require some practice before the exact method that works best for you is determined. It is recommended that Uro-Bond® be applied to both surfaces and allowed to become tacky before adhering the two surfaces together. This will ensure the maximum hold and a comfortable fit. 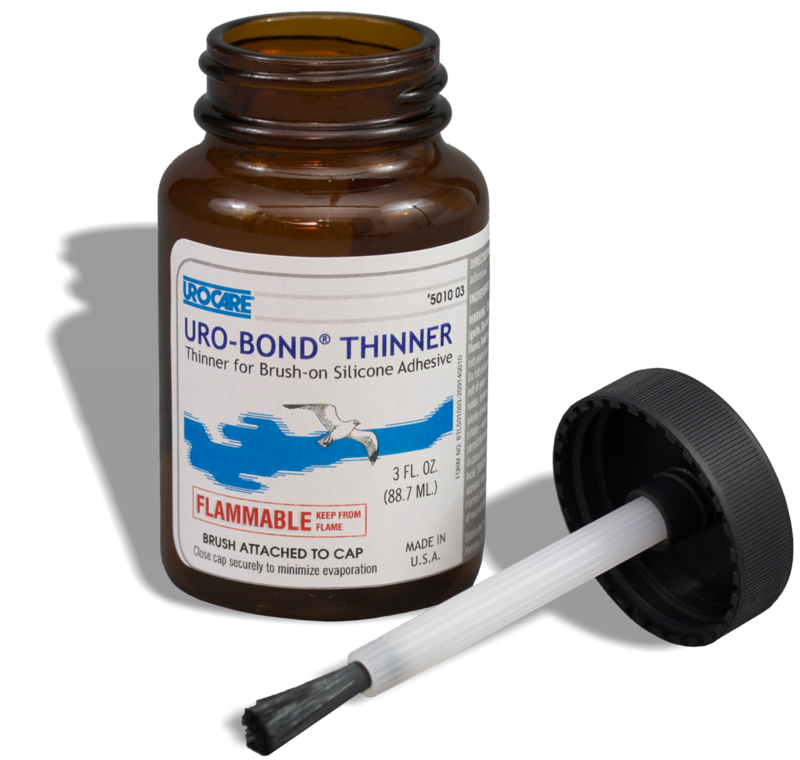 The use of Uro-Bond® Thinner may be deemed necessary where Uro-Bond® Brush-on Silicone Adhesives have thickened (this sometimes occurs when the bottles are opened frequently as the solvents used are highly evaporative in nature). Suggested uses include but are not limited to use as a dilutant for Uro-Bond® Brush-on Silicone Adhesive as well as other medical adhesives, as degreasing agent or a solvent. However, Urocare® does not recommend the use of Uro-Bond® Thinner as an adhesive remover—we recommend using an alternative product for that purpose—see Urocare® Adhesive Remover Pads.